Many times, when there is a flood or a fire or severe storm, there are personal belongings and possessions that need to be deemed either salvageable or non-salvageable. We can assist you with the process. We know what can be restored and what cannot be restored. We will help you preserve those items which may have been slightly damaged in a flood or fire but with proper cleaning, may be returned to you in their original pre-disaster condition. 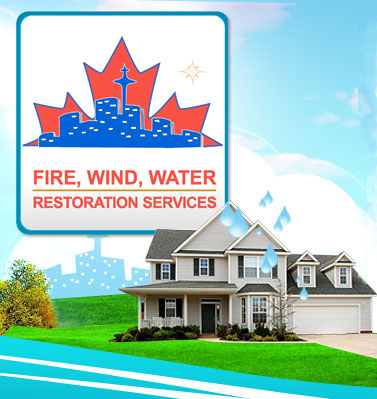 Our team has years of experience with the proper itemizing and costing of your fire and water damaged belongings. A detailed list with replacement and/or refinishing pricing will be provided for you and your insurance company. This is to ensure that you have all the paperwork needed to receive a fair settlement on your belongings. Our team will be on-site immediately to pack up your belongs with care. We list all your salvageable items then wrap, box and seal those important items to prepare for storage at our large, secure and climate controlled storage facility. Trust us with your personal effects! We will treat them as if they were our own. Carefully we inspect the affected furniture. If it is possible and in need of repair or restoration due to fire, water and smoke damage, our team will call on our furniture restoration and refinishing team to restore your furniture back to its original condition. 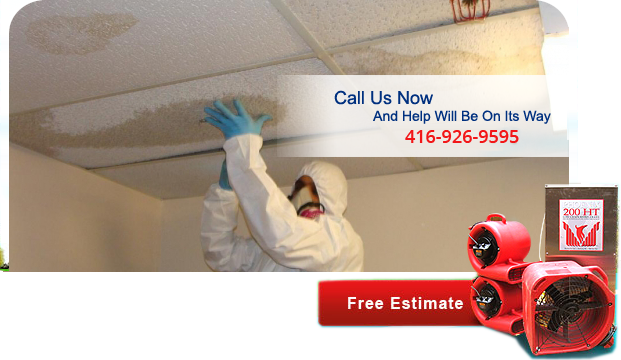 Call us for all your pack-out, content storage and itemization needs in Toronto. We are here to help you!